Group 8D AGM battery, Model 15020274, 245Ah. Weighs about 161lb. 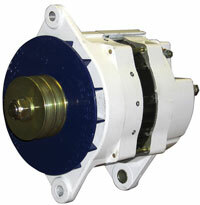 This 160A Balmar 97-Series alternator would be a good size for a 400Ah battery bank using AGM batteries (with a 40% charge acceptance rate). Who can use an energy budget? If you live off the grid, onboard a cruising sailboat or perhaps in an isolated mountain cabin, knowing your energy consumption is very useful. If you are planning a long cruise, you need to know, with a high level of detail, exactly how much electricity each appliance or electrical load is using. 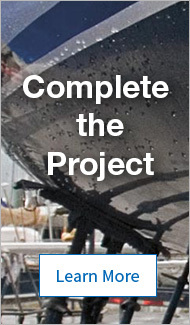 You will also want to estimate the output of all sources of electricity, your boat's engine(s), a solar array, wind generator, hydro generator, etc. Cruising Sailors generally plan on being “engineless” for a day at a time, hoping to operate their boats with their engine running only one or two hours each day. This allows other engine-driven functions (refrigeration, watermaking) to be performed while charging batteries with the engine. Their battery storage requirements are 100% related to the time between engine-driven charges, plus the added input from other sources they utilize. Loads like an inverter, autopilot drive unit, refrigerator and incandescent lighting have a large impact on your energy budget, so it is difficult to estimate your needs without actually adding up the loads and duty cycles to find the total consumption. Most boaters who operate on battery power (no AC generator) end up using from 60–200 amp-hours (Ah) per day. Calculate your own needs using the method shown below. Before you start replacing batteries and adding solar panels, start by analyzing your energy requirements. How do you measure these loads, when appliances are rated in watts (which describes the work done by the electrical energy), but batteries and chargers are rated in amps or amp hours (which describes the current flowing through the device)? You can use either watts or amps, as long as you are consistent throughout the system, but it is more convenient using amps in your DC system. Fortunately, watts and amps are easily interchangeable, since Watts = Volts x Amps and Amps = Watts ÷ Volts. There is a simple way to calculate how much energy is used in a given time period (we recommend that you use 24 hours). 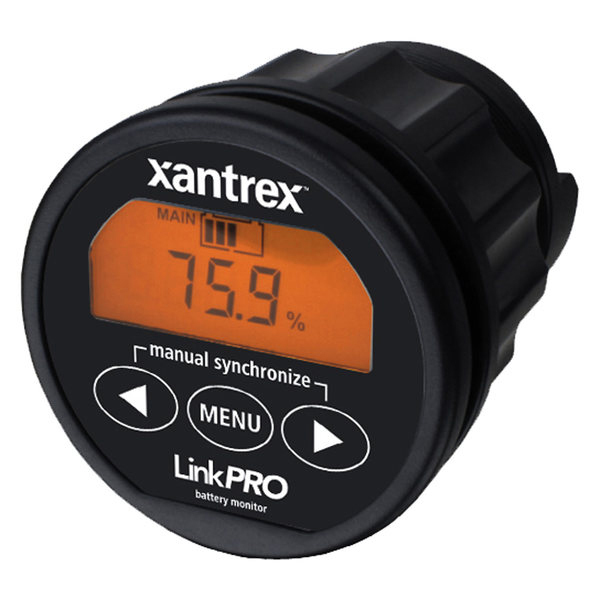 Use an energy monitor, like the Xantrex LinkPRO, or LinkLITE, and let it do the calculating for you. Just turn on each appliance, one at a time, and record its electrical draw. You can also check and record the output of your solar array. Create an energy budget by adding up the amperages for every electrical load, and their anticipated length of use. This number, expressed in Amp-hours (Ah), determines the size of your battery banks. Examine how much energy each device consumes. Download our worksheet: We have a handy Electrical Budget Worksheet. Download the Excel file, plug in your numbers and start itemizing your appliance loads. A proven rule of thumb is to have 3–4 times your daily energy consumption in battery capacity. That means that boats that consume 120Ah per day of energy should consider having 360–480Ah of capacity. This rule allows you to avoid damaging deep discharges, and it reduces your recharging time. For more info about batteries and battery chemistry, see our West Advisor, Selecting a Marine Storage Battery. Your alternator should be sized appropriately to produce the highest amount of current your batteries can accept (their charge acceptance rate, which ranges from 25 to 40% of the battery bank’s total amp hour capacity). This gets the bank recharged as quickly as possible, minimizing the engine running time and the fuel needed to replenish the batteries. 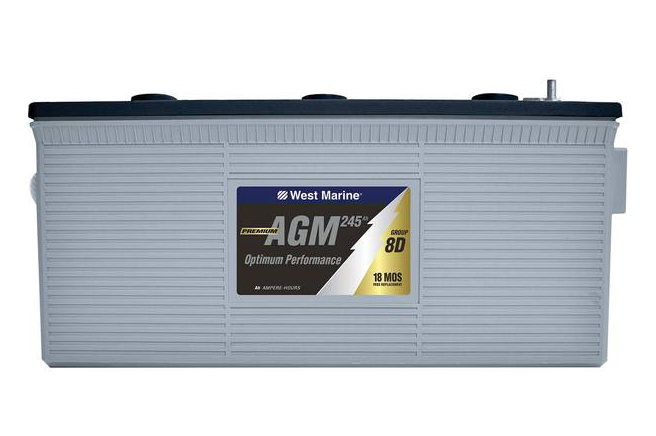 Thus, a boat with a 200Ah battery bank should be paired with an alternator that maxes-out at 50–80A. What does a completed energy budget look like? Here is mine, completed for my Cal 40 sailboat before a 4,500-mile round trip between San Francisco Bay and Kauai. All the values I entered were recorded from my old Link 10 monitor, while running each load or group of loads.